2 Bedroom Terraced House For Sale in Sheffield for Asking Price £125,000. Located nestled in the corner of this popular residential area, is this well presented two bedroom mid town house that may be off interest to a young couple or someone looking to downsize a little. The property overlooks woodland and has parking to the rear. Accommodation comprises, entrance lobby, lounge, dining kitchen, two bedrooms and bathroom. Outside gardens to both sides with parking space to the rear. 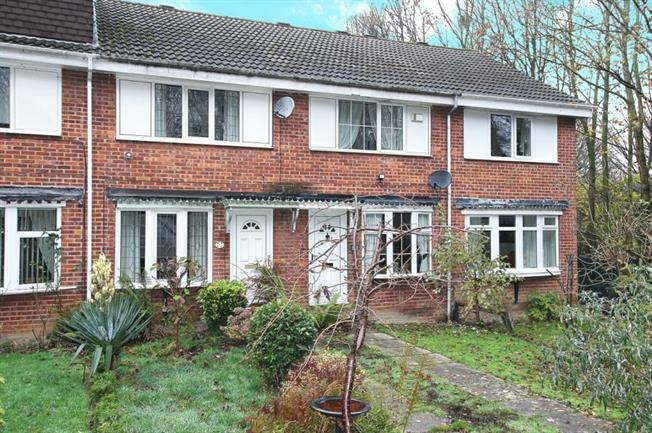 Located close to good local schools and within a short distance to Chapel town centre. A viewing is strongly recommended via the selling agent.